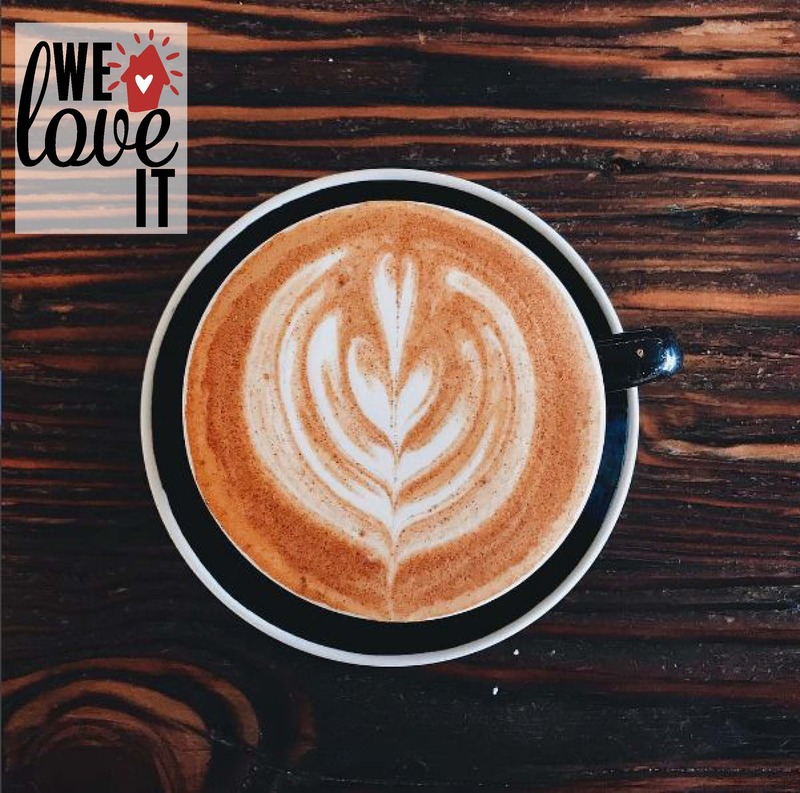 One of our favorite things about a city is visiting the local coffee shops because they give such a good picture of the community they're in... and BREW is no different! We love the relaxed vibe and welcoming staff that greets you the moment you step through the door. It's the perfect place to drop in for a coffee on the go, or to spend your afternoon reading! Drop by BREW for some delicious cold brew, a quick snack, or a local beer!